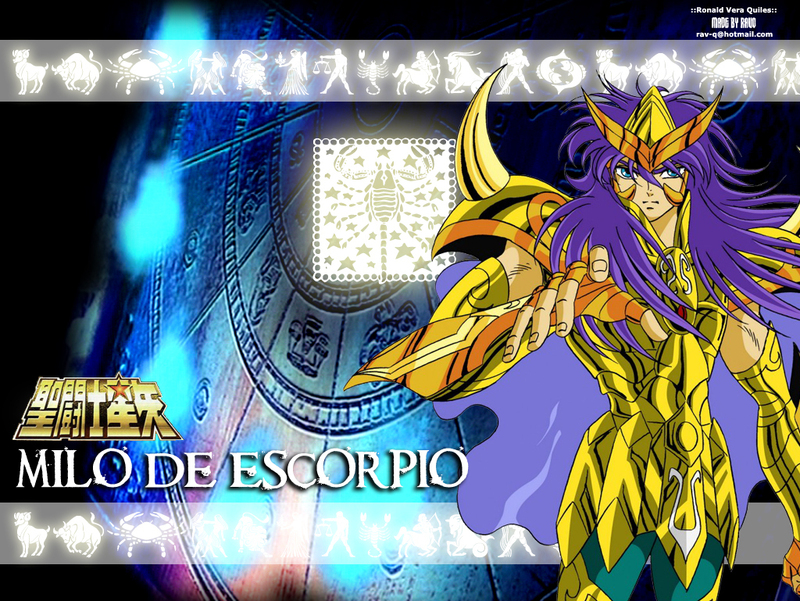 Milo the Scorpio. . HD Wallpaper and background images in the Saint Seiya (Knights of the Zodiac) club tagged: saint seiya. The best ever lo major. De lo major Milo de escorpion!! !